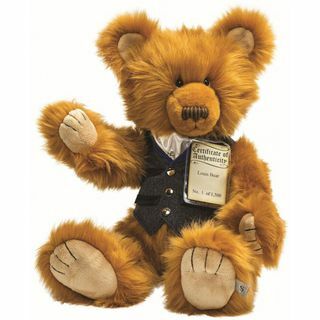 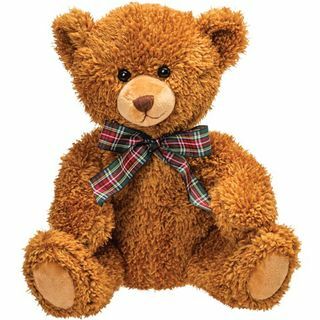 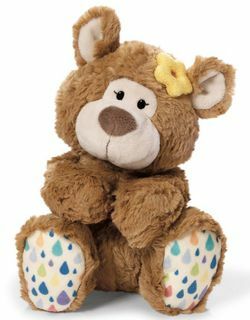 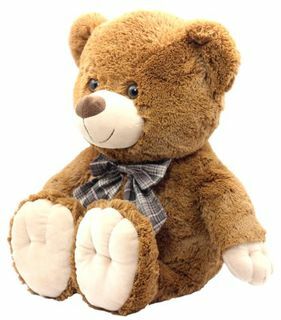 Traditional Teddy Bears make special gifts for new borns and collectors alike. 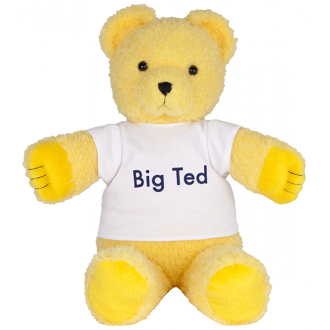 We sell the leading brands of traditional bears so you are always assured of top quality bears. 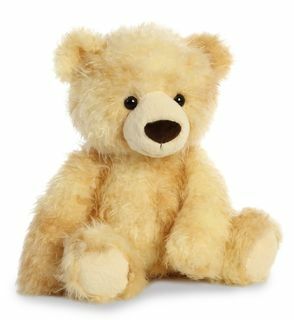 Fast same day shipping backed by our 100% guarantee. 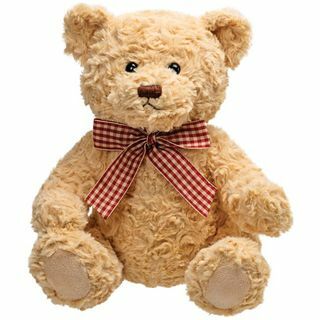 We gift wrap and include a hand written card with all Teddy Bear orders. 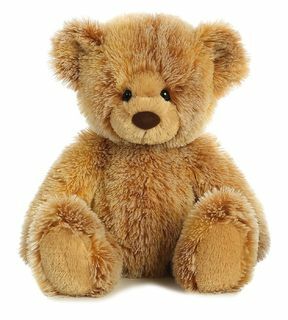 Contact us Ph. 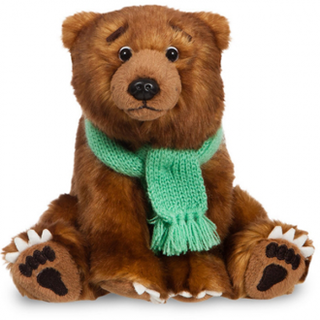 +64 9 459 6070, or michelle@bearsonline with any questions.